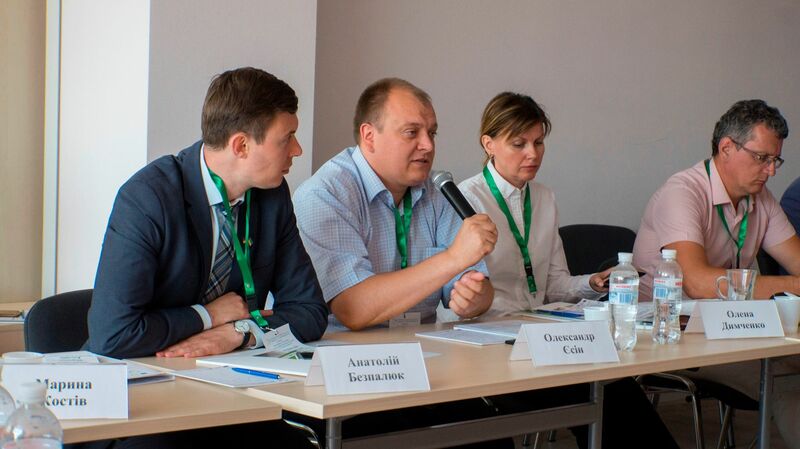 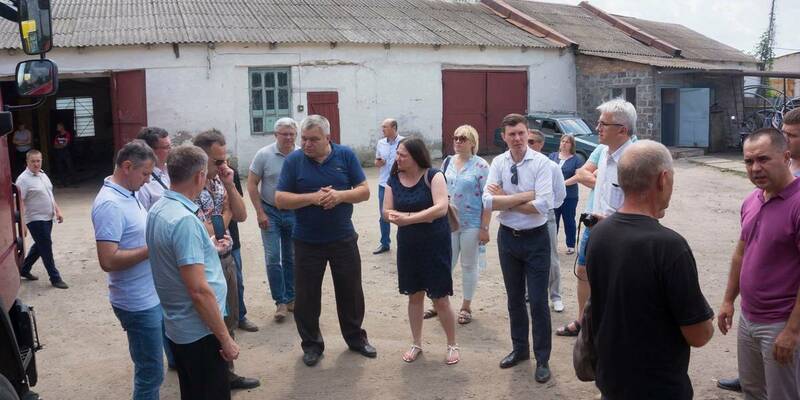 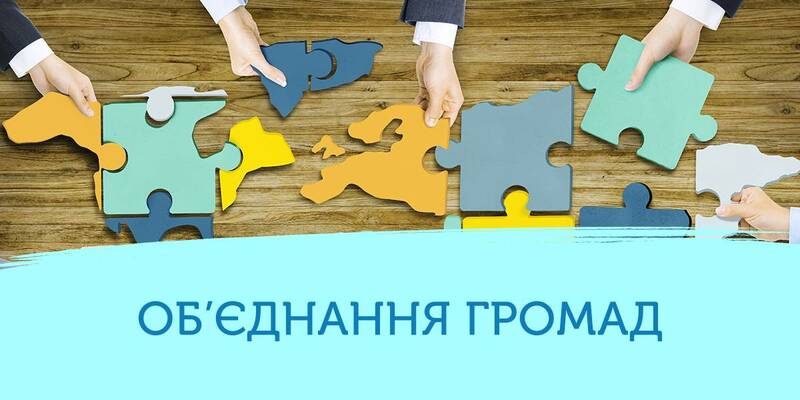 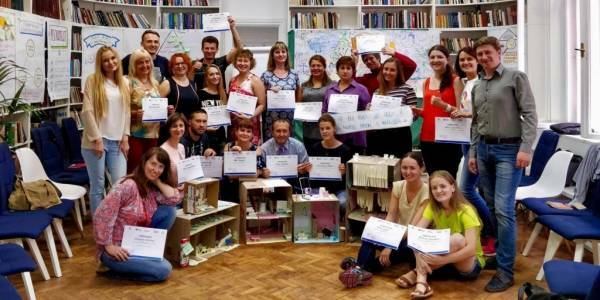 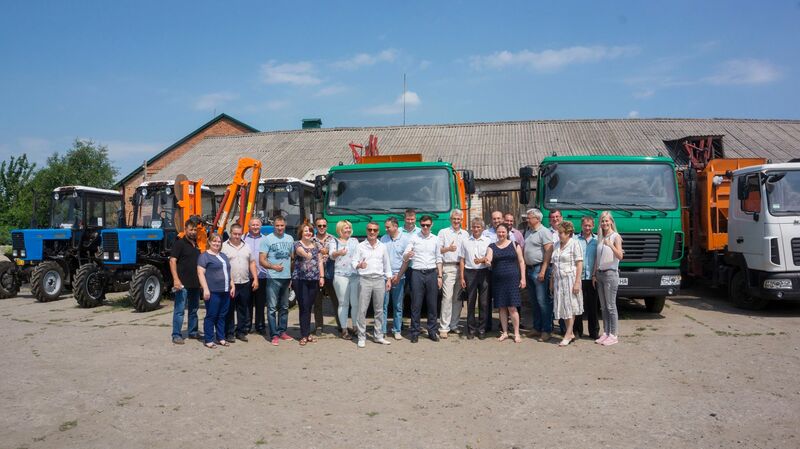 Representatives of the Poltava, Cherkasy, Sumy, Chernihiv, Kharkiv and Kyiv Oblasts gathered to identify the mechanisms for efficient management of communal enterprises in rural areas. 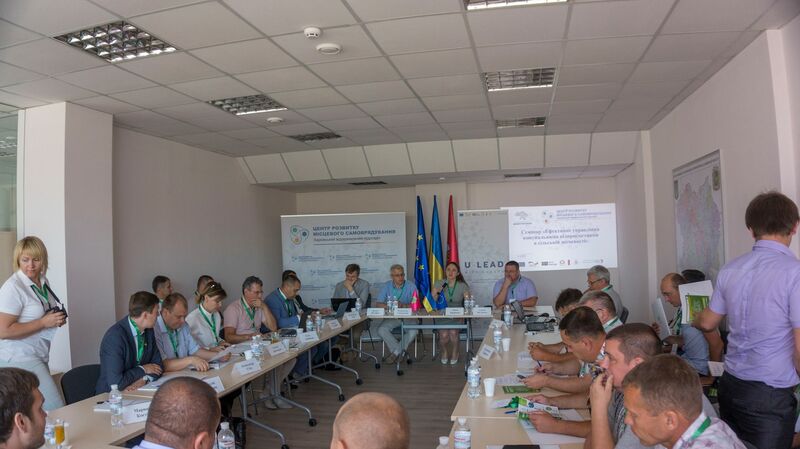 The participants discussed modern models of communal management, ways the communal entreprises used to work previously and reasons for the necessity to change management approaches. 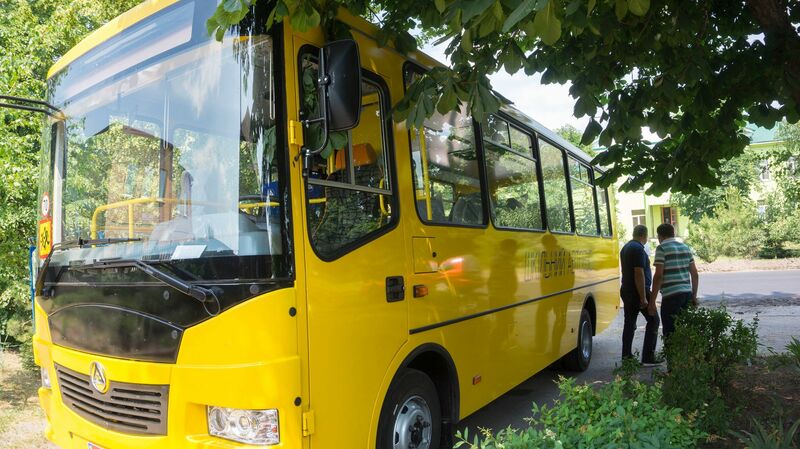 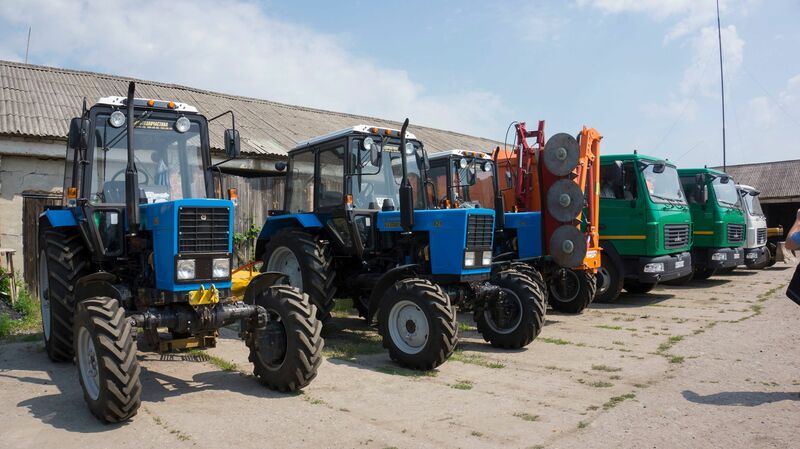 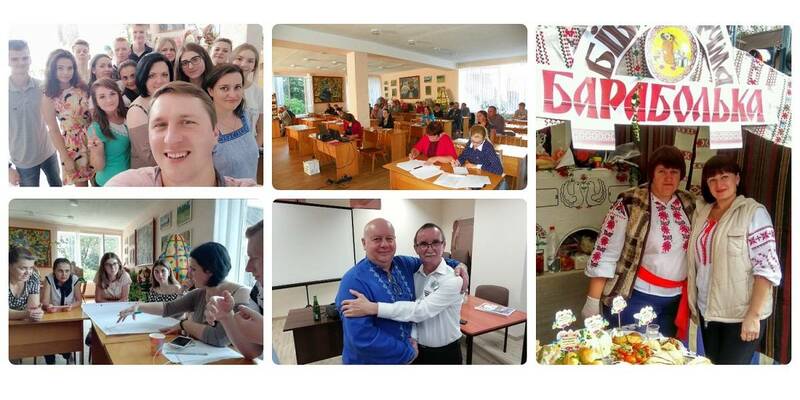 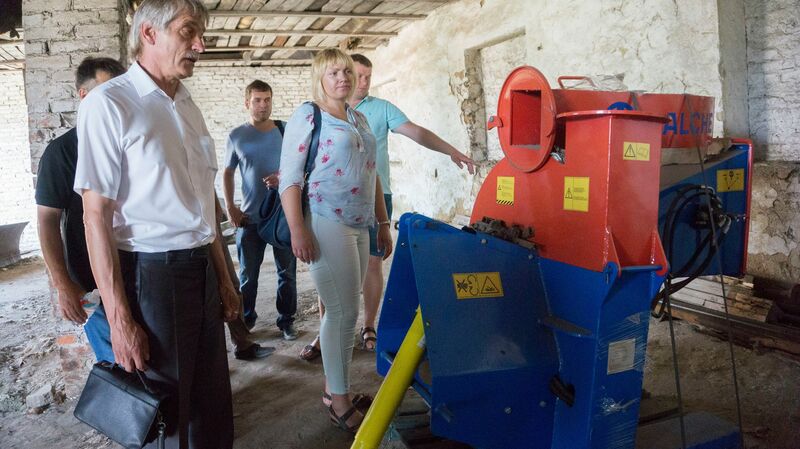 In particular, the Novovodolazka and Chkalovska settlement AHs of the Kharkiv Oblast shared the experience of their enterprises.